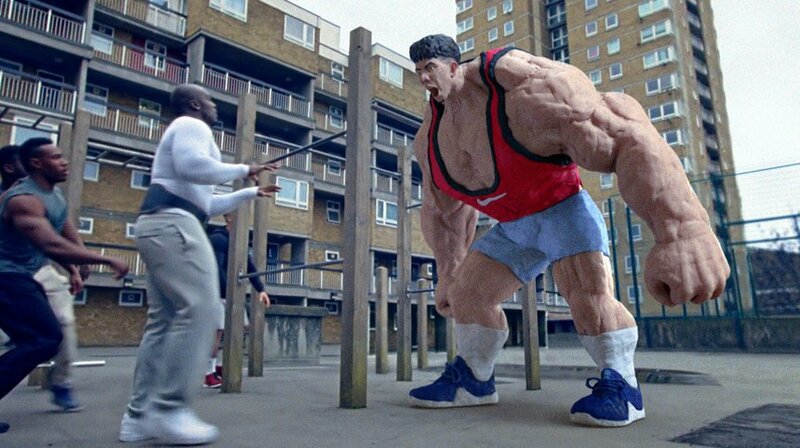 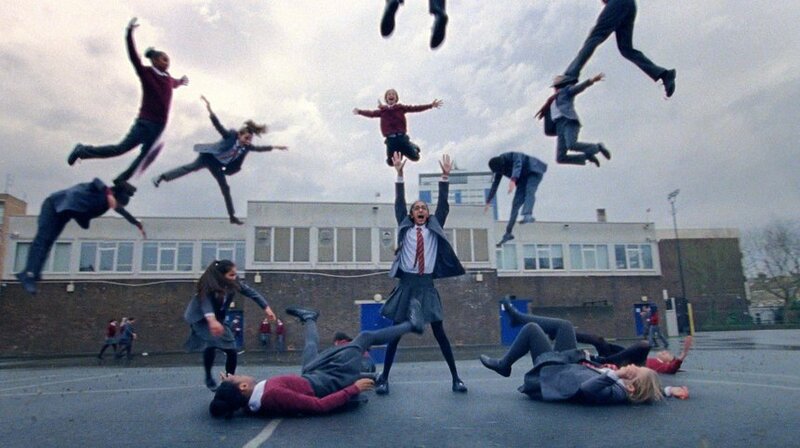 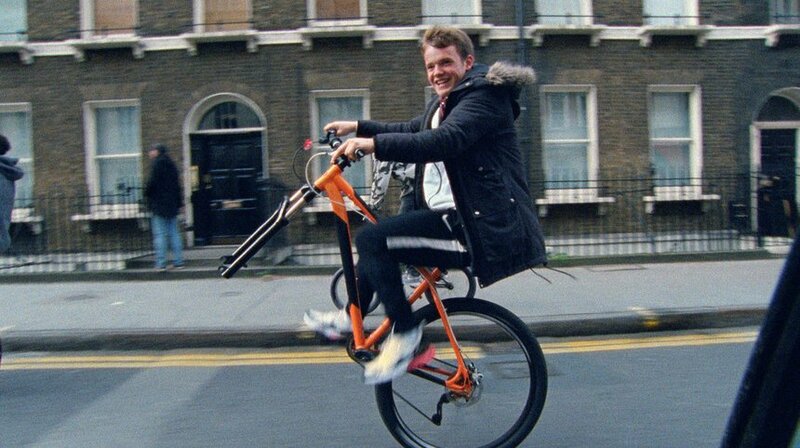 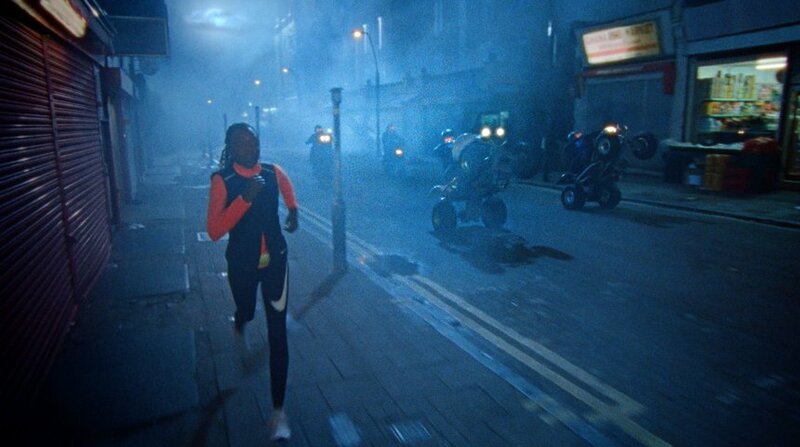 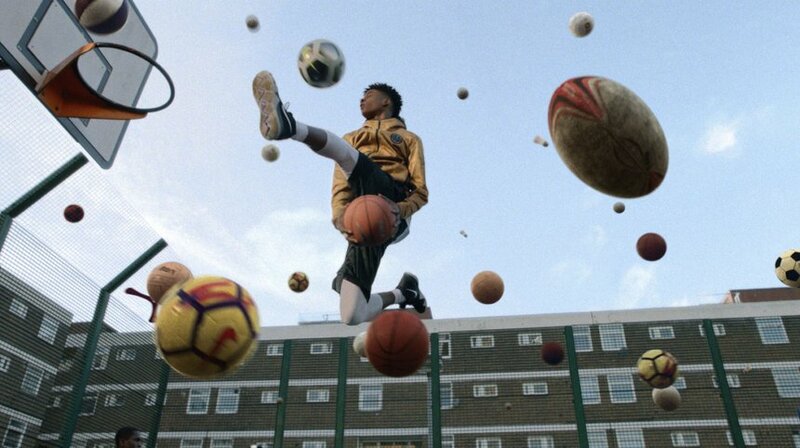 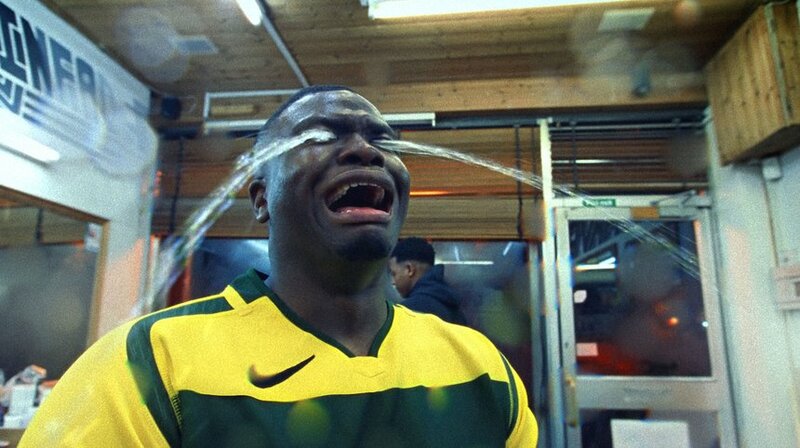 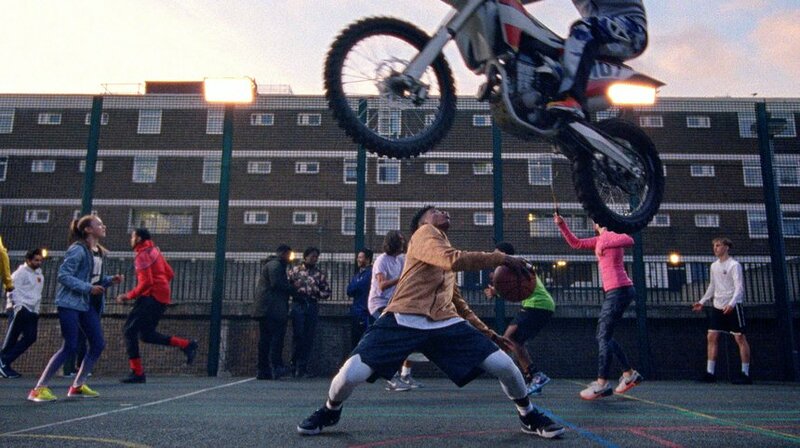 Nike's joyful film celebrates the passionate, enterprising and fiercely competitive young Londoners who shape the city. 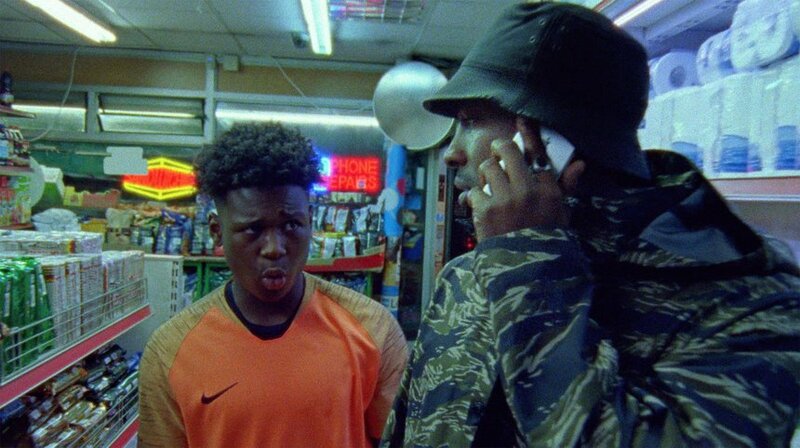 Real London; real kids, authentic language, true stories, cult locations, iconic tracks and a supporting cast made up of London’s most influential figures. 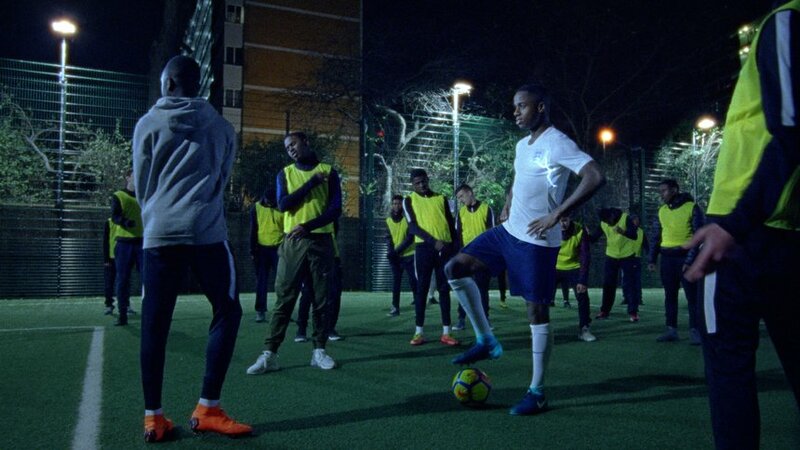 It was released scene by scene via the kids’ own Instagram channels, quickly becoming the #1 trending video on YouTube.